thank you so much for your posts. 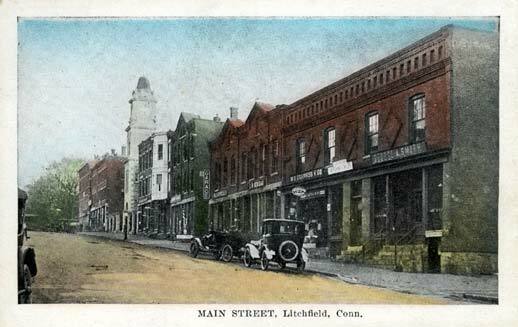 i love learning about litchfield county’s history. you bring it all to life.